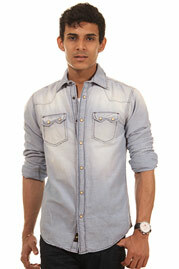 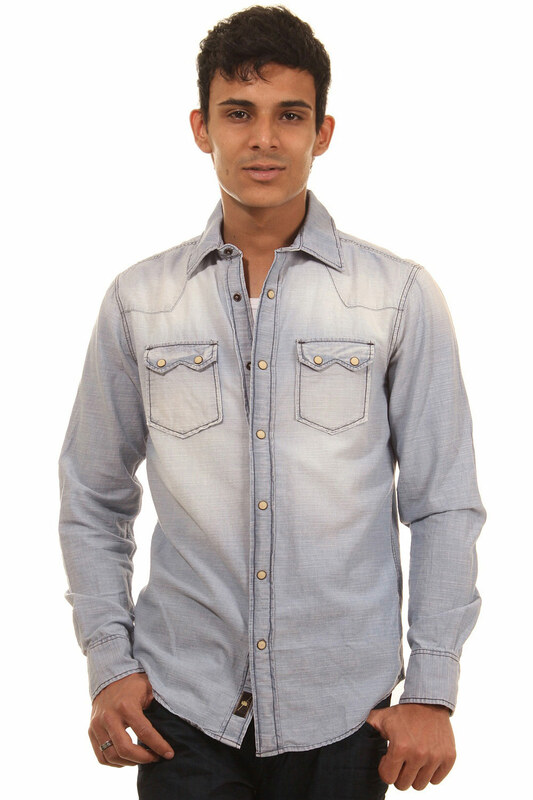 A long sleeve denim jeansshirt by AGLIO & OLIO with classical collar. 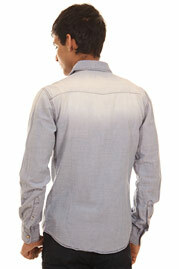 This shirt is made of super soft, easy care fabric in best quality. Very comfortable to wear, because it is manufactured by high quality cotton with awesome properties. 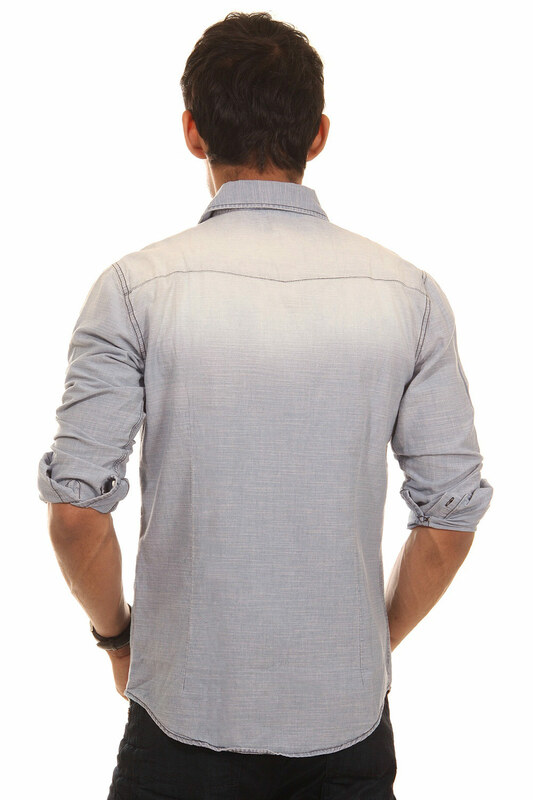 This material is very pleasant and has a next-to-skin comfort for sure. 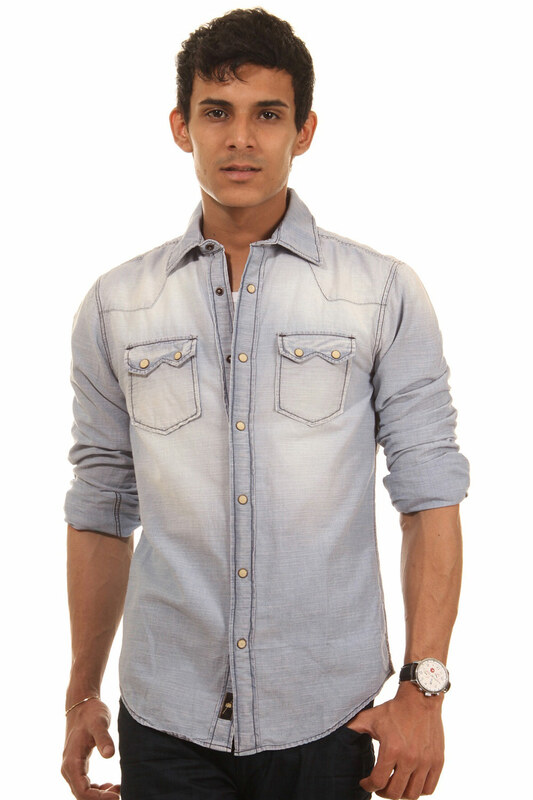 You can deduce this item with a denim to have a casual look.